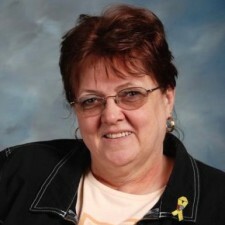 Diane Reece-Seger is the Vice President of Clovers Collision and Mechanical Repair in Eastpointe, Michigan. Clover's Collision and Mechanical Repair's large facility features the best equipment on the market to help their factory-trained specialists provide you with fast, high-quality auto body repair services. Clovers Collision and Mechanical Repair will easily restore your car back to precise factory specifications. Their goal is returning your vehicle to a safe operating condition and making it look just as good as it did the day you bought it. Clovers Collision and Mechanical Repair does all major or minor repairs, custom painting and auto restoration.